The best seller Greek drink in the world. Atmoslab Ouzo flavor with a fine scent. 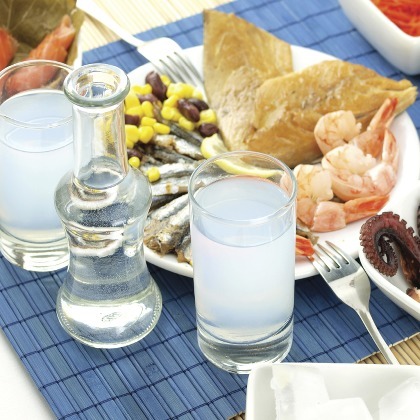 It is perfectly combined with delicious meze and ouzo dishes. Above all: It overpasses the alcohol test. Ouzo flavor is available in 10ml pharmaceutical glass bottle with inner dropper and tamper-evident cap.